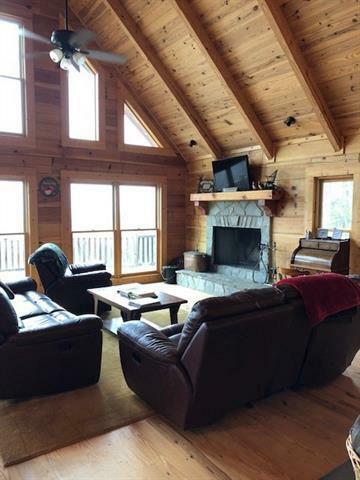 Divine views from this one owner custom-built rustic log home on 36 acres! Metal roof, privacy like you only DREAM of having! 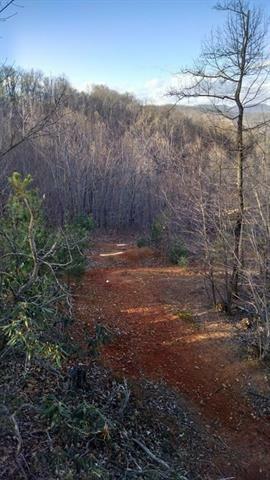 Perfect location for those wanting to be off the grid, to have a retreat, or homesteading! Covered and open porches, look out your window and watch the Eagles fly at eye level! 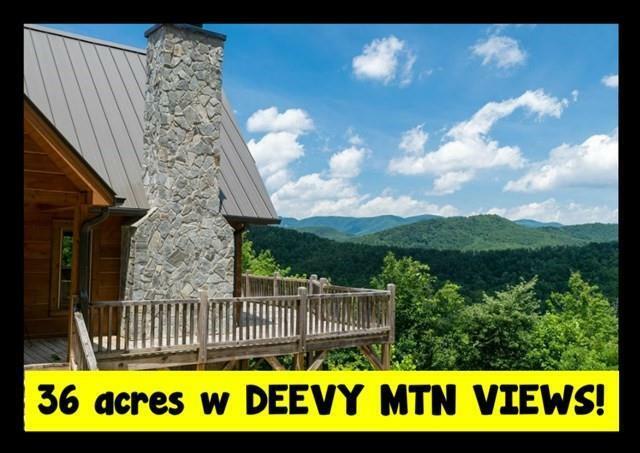 You are on top of the world both literally and figuratively with this once in a lifetime property! 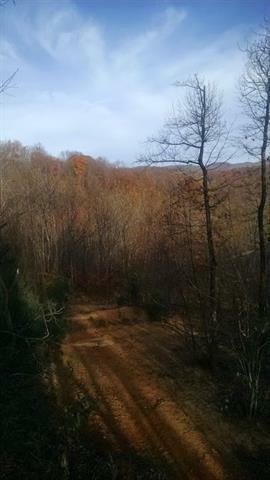 Plenty of walking trails, ATV trails, super quiet and serene setting, miles away from the chaotic lives we long to take a break from! One look and you will never want to leave.Come see for yourself!